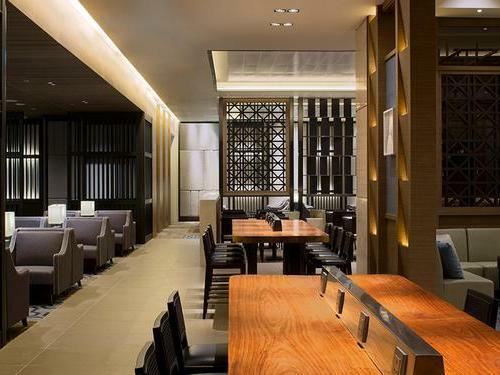 Located in the Queen's Terminal at Heathrow (better known as Terminal 2), it is somewhat apt that this airport lounge is fit for royalty. Its slick décor will make sure your journey gets off to a stylish start. Complimentary alcohol along with light refreshments are available. Free Wi-Fi and shower facilities are also available.